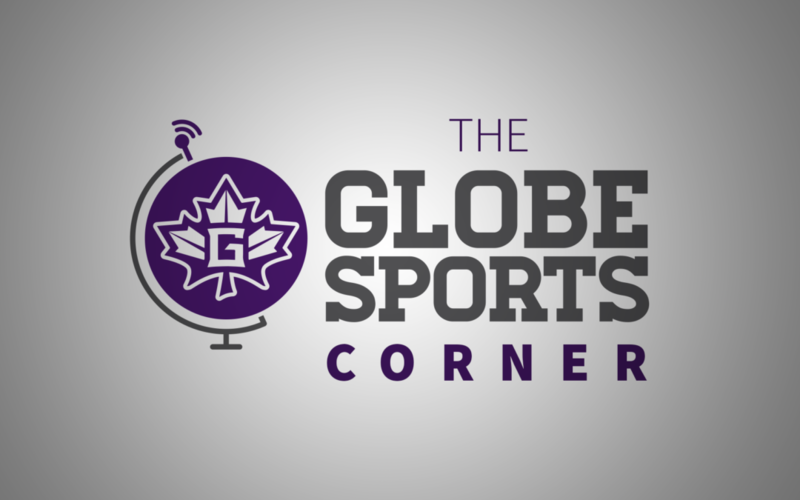 On this episode of the Globe Sports Corner, hosted by Benjamin Cotton, we look back this past Saturday where the Goshen College track and field team hosted their second annual Intrasquad Track Meet. The meet is not only for the members of the track team, but also open to Goshen College students, faculty, and members in the Goshen community. Rustin Nyce, head coach for the GC track and field team, talks about how the two main goals for the meet is for his athletes to compete, but more importantly, to meet members of the Goshen community. Salvador Escamilla, sophomore athlete for the track team, comments about how it helps each member of the team compete against one another. 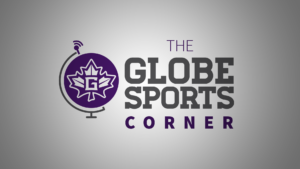 Tanner Camp talks with Emily Cummings, junior pitcher for the Goshen College softball team, to talk about her transition to the Maple Leafs after transferring from Florida Southwestern State College. Cummings talks about she has enjoyed getting to know the team and come together when it comes to the games. Cummings is currently one of the best hitters in the Crossroads league and she mentions that while it is a nice accomplishment, the overall goal is to still win games with the Maple Leafs. Tanner Camp also talks with Alex Childers, head coach for the Goshen College baseball team, to talk about where the team is at this point in the season. Childers talks about how the team has lost some close games and that the goal is to get back on the plus side during the month of April. Childers also goes on to talk about how the team needs to keep being urgent and make every game count to make a push in the conference tournament. For assistance accessing the Online Public File, please contact: David Kempf at (574) 535-7735.